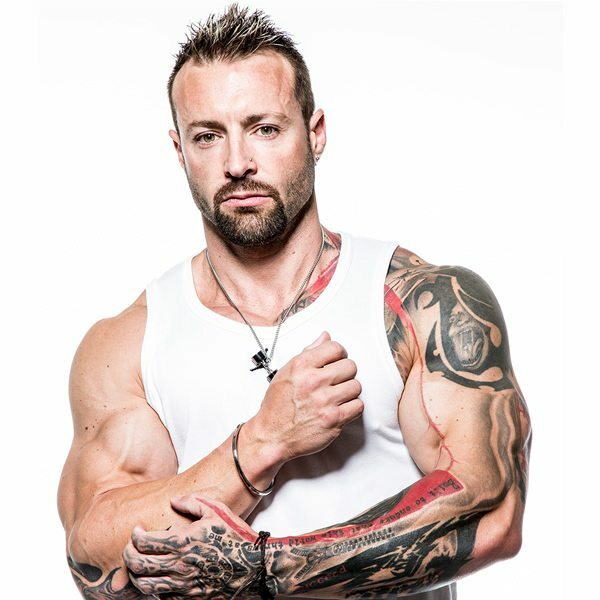 Kris Gethin, a former editor-in-chief at Bodybuilding.com, is the Executive Editor and Senior Producer here at Digital Muscle. 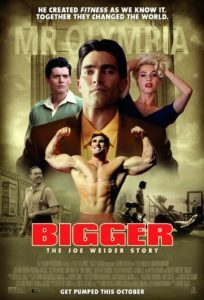 The author of several books, including the #1 best seller Body by Design, Gethin also co-founded the widely successful Kaged Muscle brand. 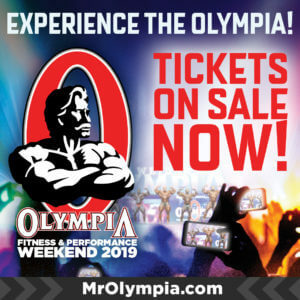 Creator of the popular DTP training method, Gethin rose to fame as one of the world’s top natural bodybuilders, eventually becoming one of the industry’s most influential personalities. His articles and teachings have been published in hundreds of magazines throughout the world and now you'll find Kris right here at the fitness industry's media hub.